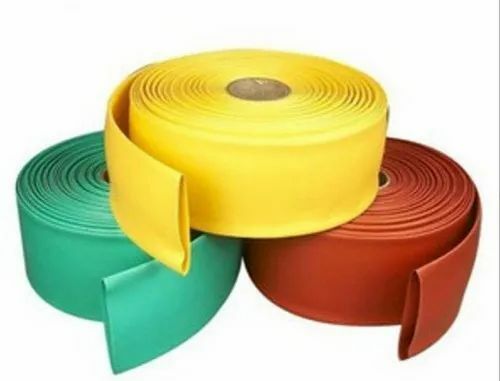 Providing you the best range of bus-bar heat shrink sleeve with effective & timely delivery. Heat shrinkable tubes are designed to insulate busbar systems up to 36K V & to protect against accidental flashover. The tubes are manufactured from high quality non tracking crosslinked polyolefin material. Looking for “Heat Shrink Sleeves”?